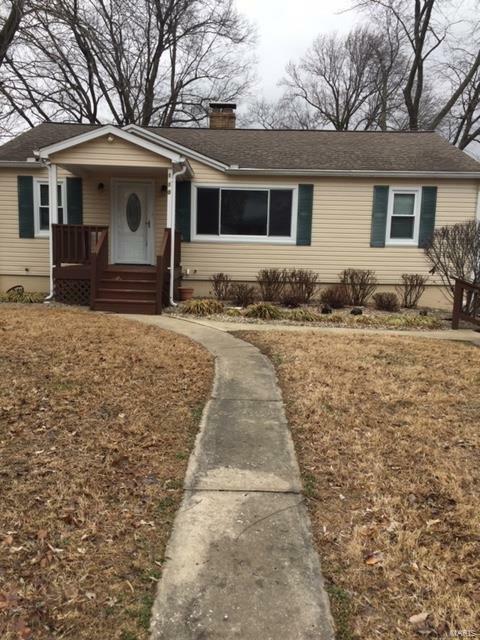 This three bedroom home with 2 baths has new hardwood flooring and new carpeting. The interior has fresh paint and ready for a new owner. A wet bar in lower level. The 16x20 deck is great for relaxing. Close to many options for restaurants and a movie. New stainless appliances are also a plus to this. The large family room in the lower level is great for entertaining. Great access to Scott AFB and highway 64.